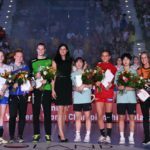 Representatives of Korea lost for the first time during IHF Youth U18 World Championship and thereby won’t make their dream about gold medal come true. The Hungarian team, who played a fantastic match and won 34:29, will compete against this trophy. Semi-finals of the World Championship, huge stake, great emotions. 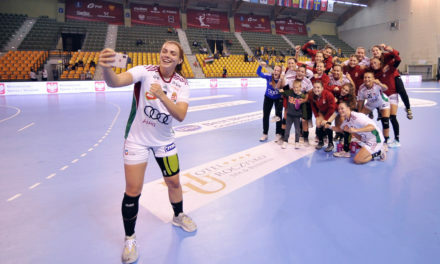 To get the first ticket to final Hungarians fought with Koreans – teams that during the tournament went from victory to victory. Teams presenting a completely different handball style, but equally effective. 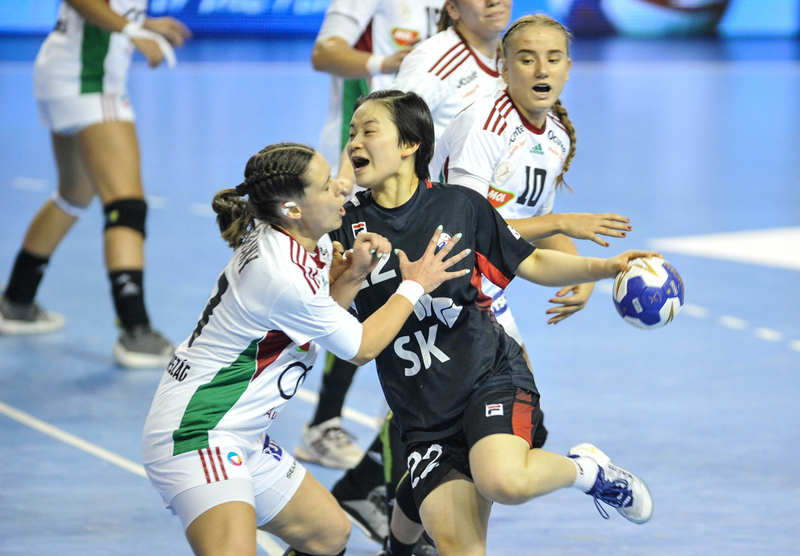 Asian women base on speed, mobility, running and looking for ways to score first-line goals against hard defense of Hungarian handballers, which thanks to physical conditions are strong in distance shots. 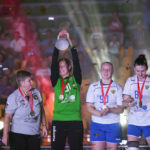 From the very first minutes of the game it was obvious that the European women perfectly analyzed their rivals. This was reflected in the result, because the Hungarians neutralized the strongest sides of the Koreans and soon began to build an advantage. The Asian had problems with ending their action successfully, they made a few mistakes while constructing their attacks and after a while they were losing by five goals. The quickly gained advantage allowed the Hungarians to control the game so that they systematically increased the result. 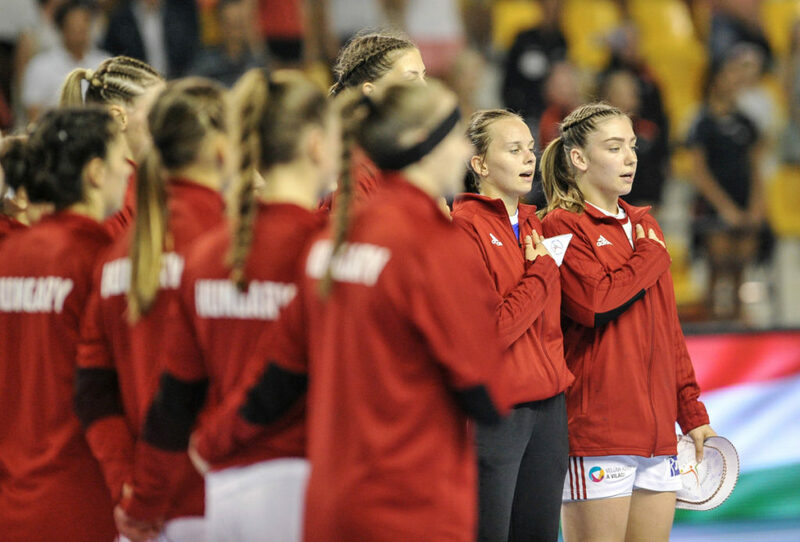 The Koreans were still trying to put the gap down, but their opponents were definitely too strong and prepared for all of their schemes – starting with a high 3-3 defense to playing seven players in the attack. Fifteen minutes before the end Hungarian team had already eleven goals more. Asian girls, however, didn’t think about giving up and ultimately managed to minimize losses to five goals. 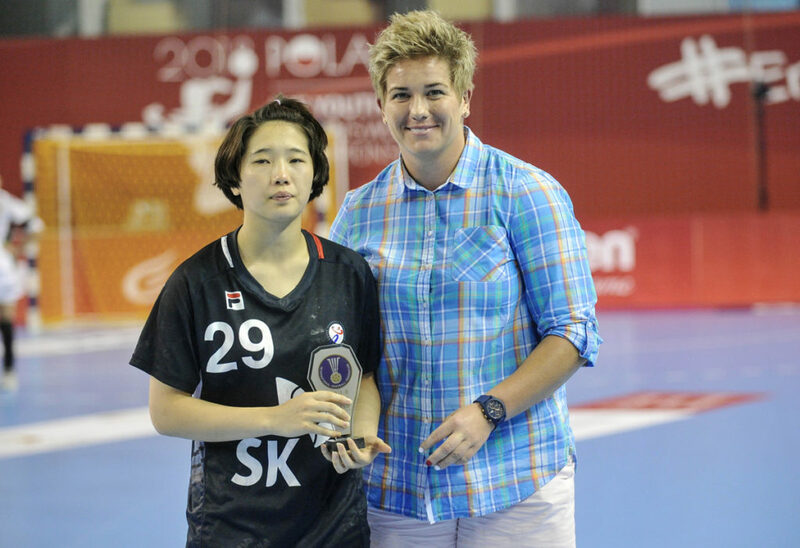 Seong Ok Oh, head coach of Korea: Players from Hungary are very strong and tall, they played really good in the defense. They are amazing team and I think, that they will achieve a lot during this tournament. Dr. Peter Woth: We are in the final and that’s great. We played very good match. First of all Korea always scored over 30 goals and this time we didn’t let them to do so. That was the key. 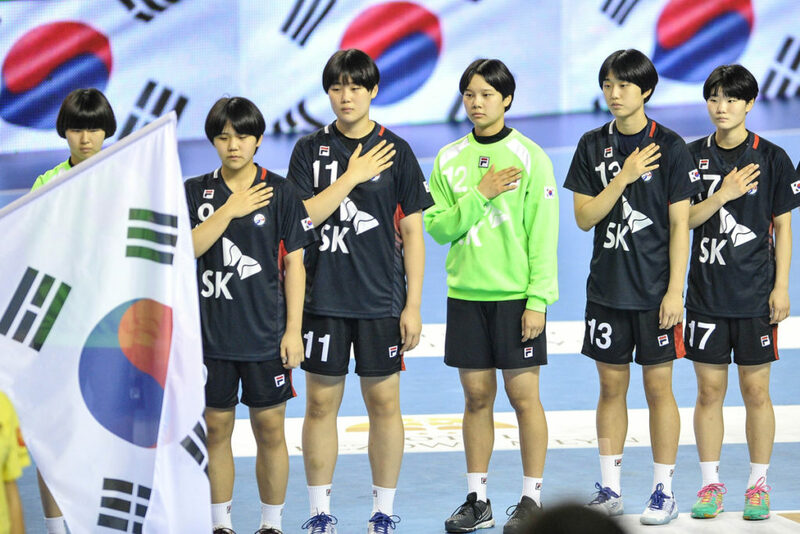 It was difficult to prepare for the game with Korea, because they have different handball style but we analyzed lot of materials. We tried to stop Koreans attack which is very fast with every measure.